The COY will have a pipefish sticker, for the sake of cost users will be responsible for supplying their own forever stem if they so choose. Once the shape is chosen I will post ordering info. Last edited by JohnnyMcPiperson on Sat Jan 26, 2019 8:10 pm, edited 1 time in total. The Marcus does not accept a forever stem but the others do. Count me in for some JMP doodling. I love that idea. I am well. Thank you for asking. You dont smoke pipes and you arent a Republican. You, sir, are an outlier. 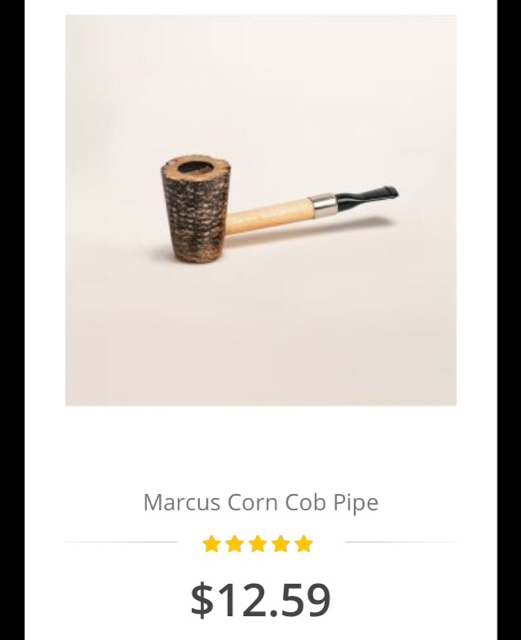 I own pipes and tobacco, as well as a keen, honed sense of good taste about these items and society in general, and I am a Rockefeller Republican. I ask you: who is better equipped to tell this forum how to behave than I? Kind of like taking parenthood advice from Goose or asking Sid to resolve a diplomatic incident, if you ask me. So go for it. What's the worst that can happen? What do you know??? You’re just some Yankee lawyer!!! I didn't vote, they are all good. Put me down for one whatever it is. Can't vote from my phone, so put me down for a Mark Twain. I shall refrain from purchasing a cob this year. "Which shape ya fancy poinken?" is a Google first.